Britain’s crippled road network has received a major £30billion boost after Chancellor Philip Hammond announced his budget. 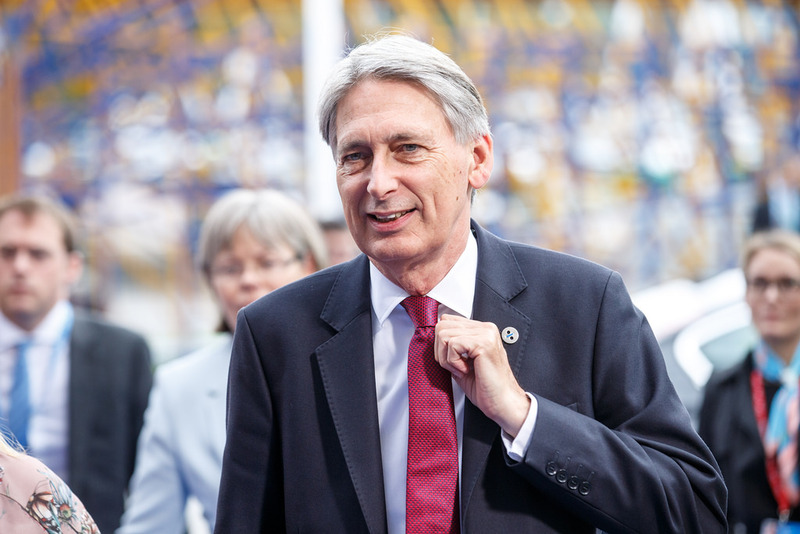 Hammond has revealed that the UK’s biggest ever cash injection into major roads will be paid for from money raised by Vehicle Excise Duty, and will help repair some of the thousands of potholes which have appeared following harsh weather conditions. This is the first time that the money raised from road tax has been ring-fenced solely for the UK’s road network. The cash will mainly be spent on the nation’s strategically important roads, with £28.8bn put aside for motorways and major local routes. Councils will also get a boost to deal with local problems, with an extra £420m to fix potholes and damaged roads. A further £150m has been set aside to improve local junctions and create better access to England’s high streets. The Chancellor gave an early indication of the boost for Britain’s roads when he wrote a piece for this weekend’s Sun on Sunday, saying: 'With a thousand more people moving into work every day, it’s important that we help to get them there on time. 'Many of you preparing to start the working week tomorrow will know the frustration of having your journey to work ruined by delays caused by poorly maintained roads. Or of having your car or van damaged by potholes. 'This isn’t just a bad way to start the day, it’s bad for businesses large and small, and it can be really damaging to the wider economy as well. 'It’s estimated that congestion costs UK households more than £30billion every year. That’s why tomorrow I will announce a bumper £30billion investment in our country’s transport network — including a new £28.8billion fund ring-fencing vehicle excise duty raised in England for spending on our roads. The Chancellor also confirmed that fuel duty will be frozen for a ninth year in succession.